L&M Foreign Cars are experts on the German-manufactured BMW vehicles. We provide excellent repair and maintenance service for BMW vehicles and are open from 8am to 5pm Monday through Friday. A well maintained BMW’s can reach 500k miles or more. 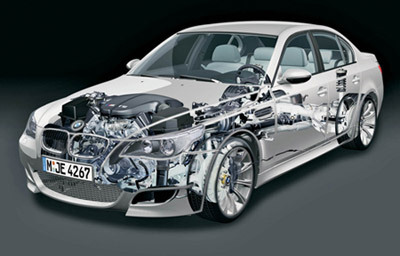 Proper maintenance of BMW vehicle requires following BMW condition based services at a repair shop with dealer level computers and technicians. L&M Foreign Cars carries all the latest in BMW computers and software to diagnose, maintain, program and reprogram all your onboard BMW service modules and computers. To ensure the basic mechanics of your BMW remain in fine working order maintaining your fluids is crucial. This includes checking Antifreeze, engine oil, brake fluid, and transmission fluid. Replacing/maintaining the correct levels of these fluids will serve any BMW owner well in keeping their mechanics bill at a minimum. BMW’s require highly specialized computers and highly specialized service. 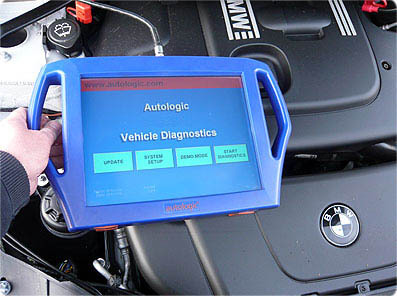 We carry computer diagnostics, including both the GT1 and Autologic systems, specifically designed to scan, recode and reset all the latest BMW models. Additionally Bill (our head tech) carries over 45 years of experience on BMW vehicles. He was originally trained at the BMW factory in Europe, and more recently has become one of only five L2 rated technicians in the country.